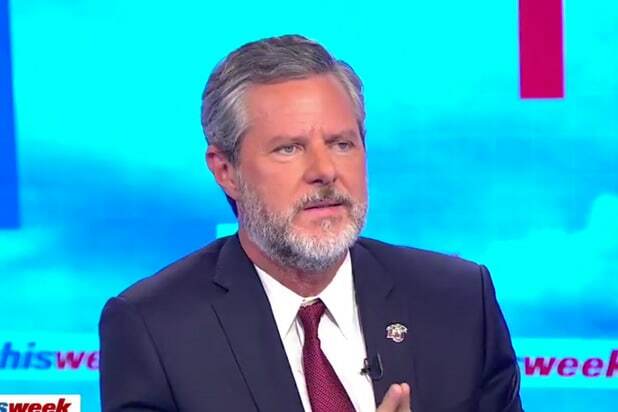 Jerry Falwell Jr., a leading evangelical Christian leader and president of Liberty University, defended President Donald Trump and his response to last weekend’s deadly rally of neo-Nazis and white supremacists in Charlottesville, Virginia. Raddatz noted that Falwell was one of the few prominent Trump supporters — or members of his administration — willing to defend the president publicly over his handling of Charlottesville. “When we asked the White House for an official who could appear on this program today to speak on behalf of the president, they pointed us to … Jerry Falwell Jr.,” Raddatz said. 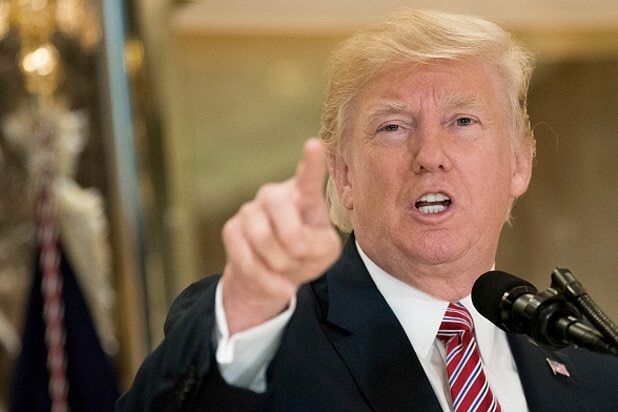 The evangelical leader also said Trump “left the door open” to calling the killing of counter-protester Heather Heyer “domestic terrorism” — a term that the president was reluctant to use to describe the violence in Charlottesville.